Anyone who wants to exploit the potential of modern tyre technology wholeheartedly rides tubeless. 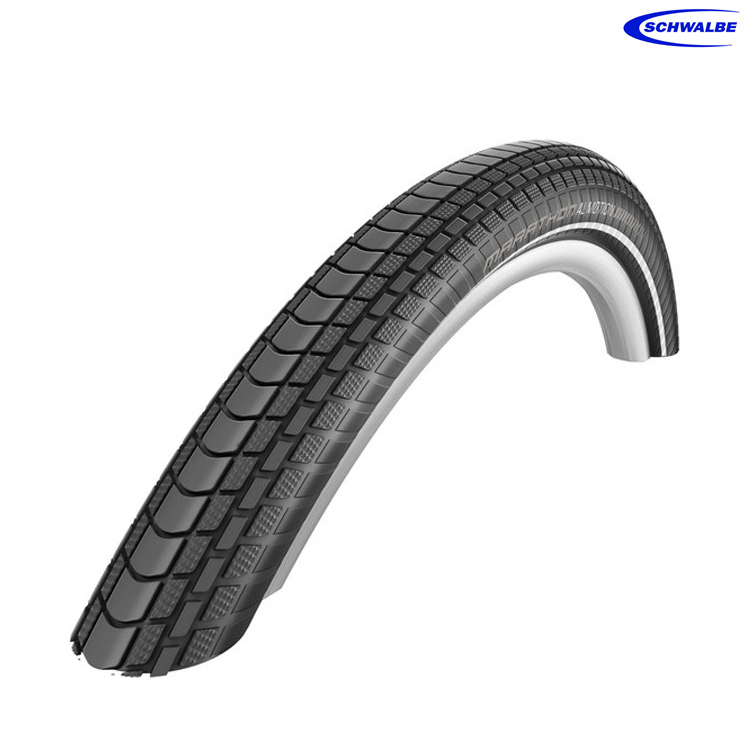 Tubeless tires guarantee the lowest rolling resistance while maintaining a very high puncture resistance. Now all sizes of Marathon Almotion are equipped for tubeless operation. The patented MicroSkin construction tires are also significantly lighter. Of course, a normal tube can also be used.